The hysterical and vitriolic rhetoric against Russia, coming from Britain's imperial oligarchs and their intelligence services, channeled through Theresa May and Boris BoJo Johnson, is fooling no one. While some governments have subserviently gone along with the British, others, including the U.S., have made only token gestures. The target of these provocations is the New Paradigm, associated with China's BRI, which the City of London and its Wall Street allies correctly have identified as the successor to their failed system. 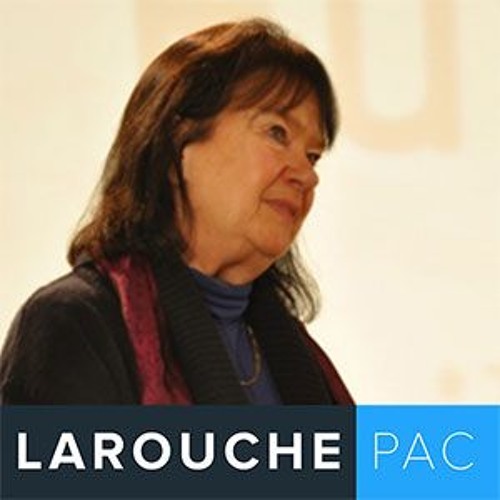 Were the U.S. to join with Russia, China and India, as Lyndon LaRouche urged in the aftermath of the 2008 Crash, there would be no way to prevent the emergence of the New Paradigm.